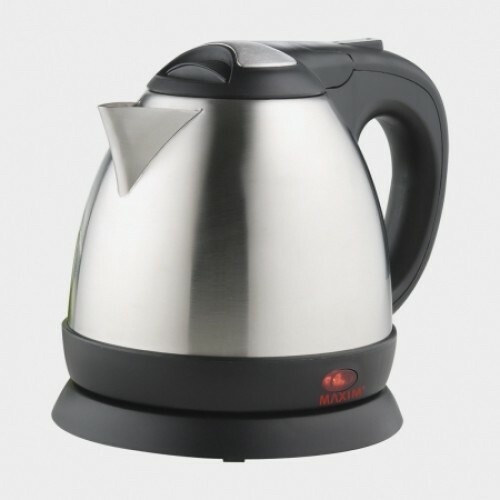 The Maxim Compact Kettle is perfect for singles, couples or even hotels. Whilst small on size, it is definitely not small on features. Stainless steel design - attractive for most decors. Auto safety cut out switch. 1100w Power will boil water in no time. Dimensions: 18.5cm x 18cm x 16cm.